You are here: Home / Music / House / tyDi – A Puppet is free as long as he loves his strings…. 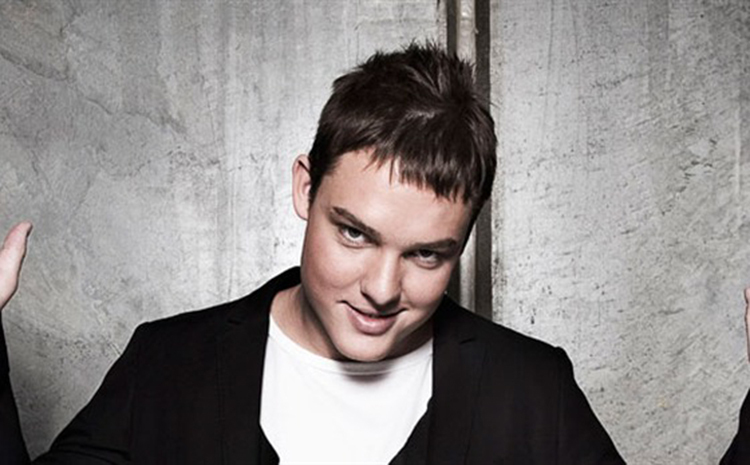 tyDi – A Puppet is free as long as he loves his strings…. I am always appreciative when tyDi puts out a track because you know what to expect. You know you will receive quality. He truly puts his heart and soul into his tracks and it really shows on his latest track, “A Puppet is free as long as he loves his strings….” There is so much to this track and you’ll easily love it. There is a hard hitting bass as well as an orchestral sound to it. Check it out right now!